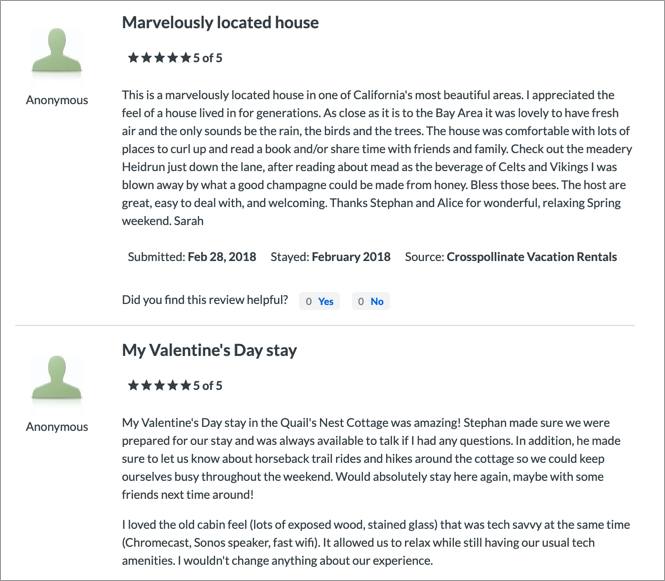 If you happen to have gathered a lot of great reviews for the rentals you manage, HomeAway now provides the opportunity to leverage your reviews on their sites. 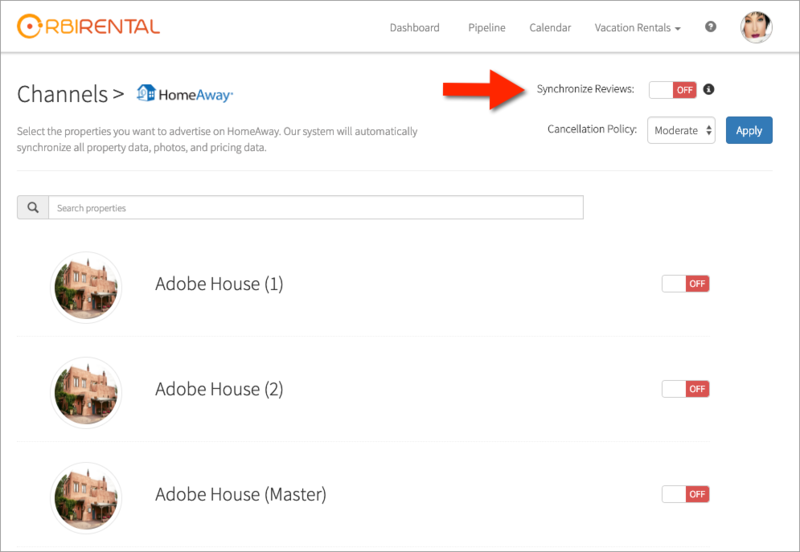 The only restriction is that HomeAway does not want reviews captured on other listing sites like Airbnb or TripAdvisor, so please refrain from using those reviews in the review manager. 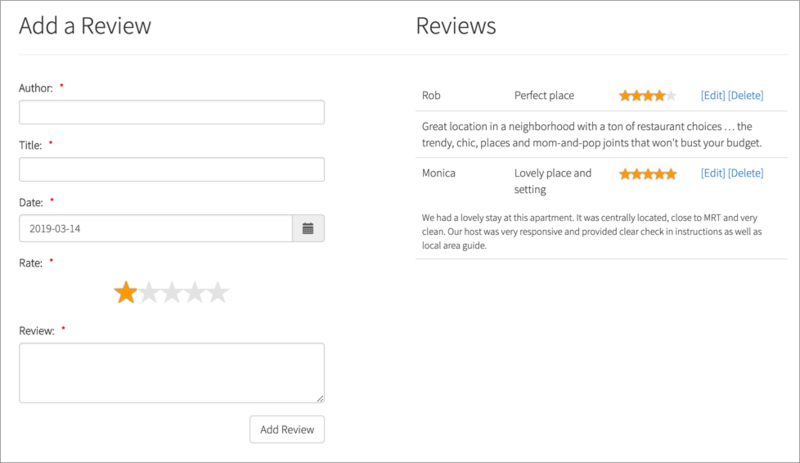 Note that the review will show the title, rating, date submitted, the stay date and will list your property management company as the source of the review. See also the article on Capturing and Managing Reviews for more details about the topic.